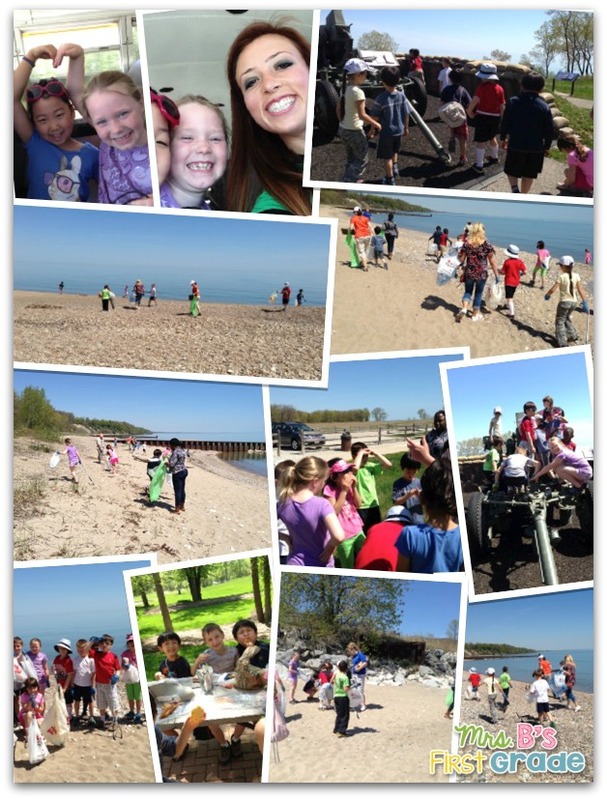 After we had learned so much in our Social Studies unit, we set up a time with the Highland Park Park District to do a beach cleanup. We went to Fort Sheridan and walked the beach looking for trash. The first graders did a great job! We ended up having a picnic at Bannockburn Park after. It was the perfect day! Thank you for letting me join you all on your beach clean up. I was very impressed by your hard work and your determination. We picked up a lot of trash that day. Nice team work.